The Home Ranch is a beloved guest ranch located 17 miles north of the resort town of Steamboat Springs, Colorado. Bordered by the Routt National Forest, the ranch has 8 cabins nestled in the aspen trees and 6 warm and comfortable lodge rooms. Over the 40 years since its inception, The Home Ranch has hosted guests from all over the world and is Colorado’s only Relais & Chateaux guest ranch. 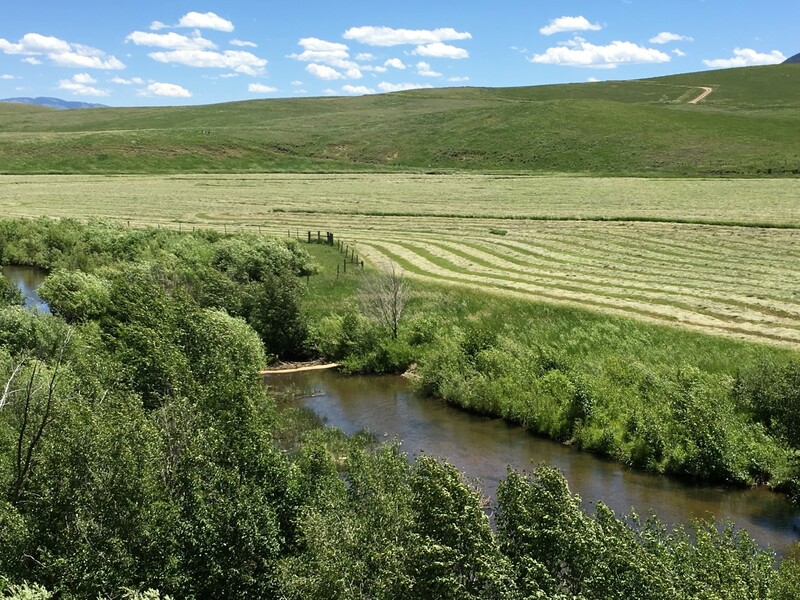 Bordered by the free flowing Elk River, Steamboat River Ranch is 490 acres of prime irrigated and grazing land just outside Steamboat Springs, Colorado. Luxury improvements are clustered in traditional ranch style with multiple buildings scattered along the cottonwood lined river corridor. Access to the National Forest is across the county road and the ranch is 5 paved miles from town. 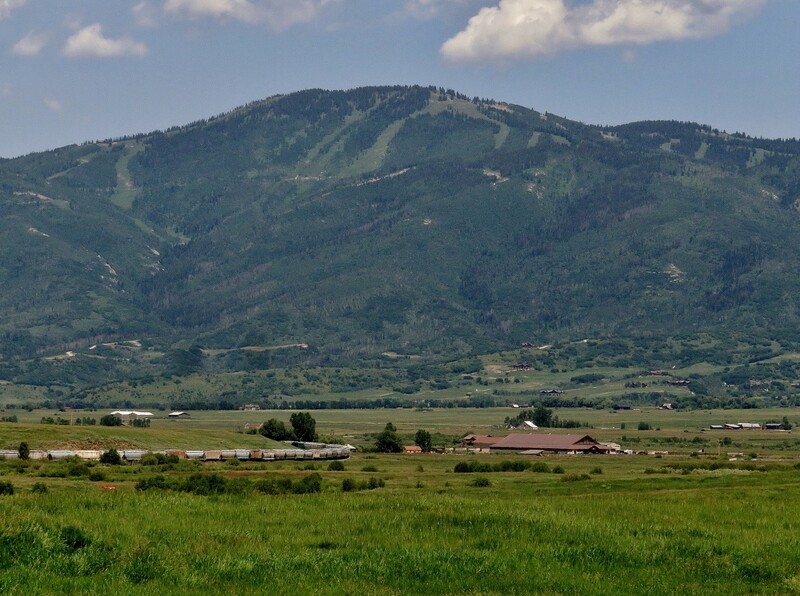 With nearly 2 miles of live water, Routt National Forest access and close proximity to quaint shops, fine dining and world class skiing, the Steamboat River Ranch strikes the perfect balance of productive ranchland, quality improvements and first rate recreational amenities. 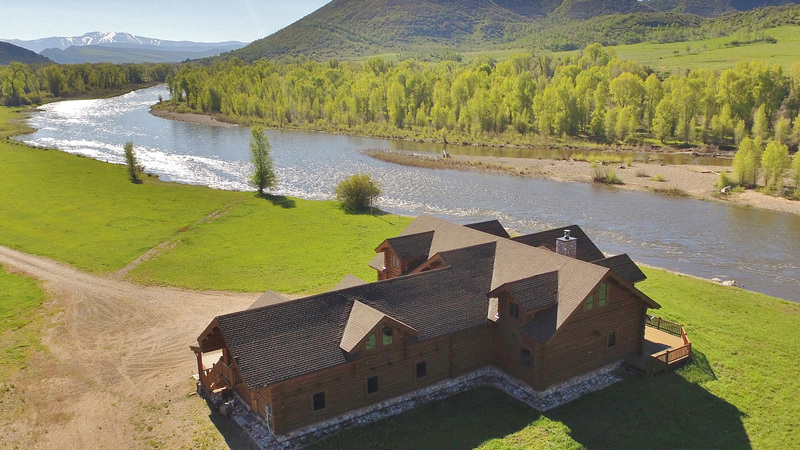 With over one mile and a half miles of both sides of a meandering river, Meyers Yampa River Ranch is an impressive recreation property located just west of Steamboat Springs. 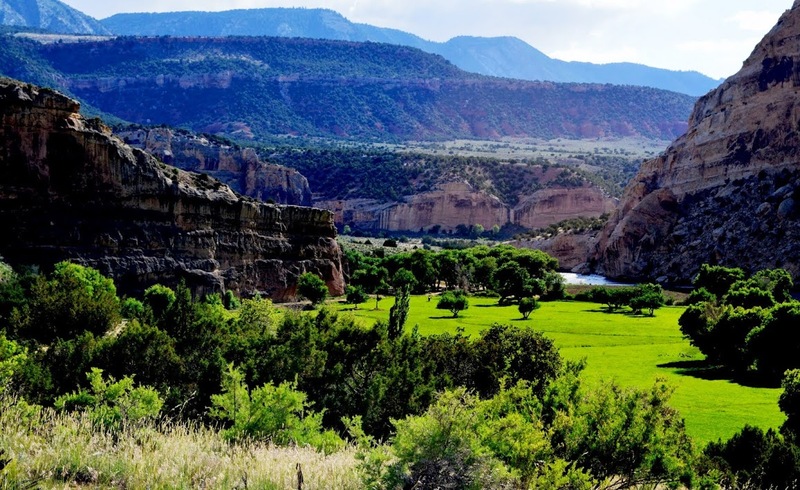 Punctuated by the long stretch of private water, the ranch consists mostly of open grassy meadows typical of river valleys and is flanked by oak, sage and aspen covered hillsides. A custom 5,500 sq. ft. log home sits at the river’s edge; long views up and down the river corridor are visible from nearly every room in the house. Trout Creek Ranch: 925 acres located 12 paved miles southwest of Steamboat Springs, Colorado in a wide valley flanked by gently sloping sage-covered hillsides. A custom 6,500 sq. ft. home overlooks the 2+ miles of Trout Creek winding its way through the valley floor below. 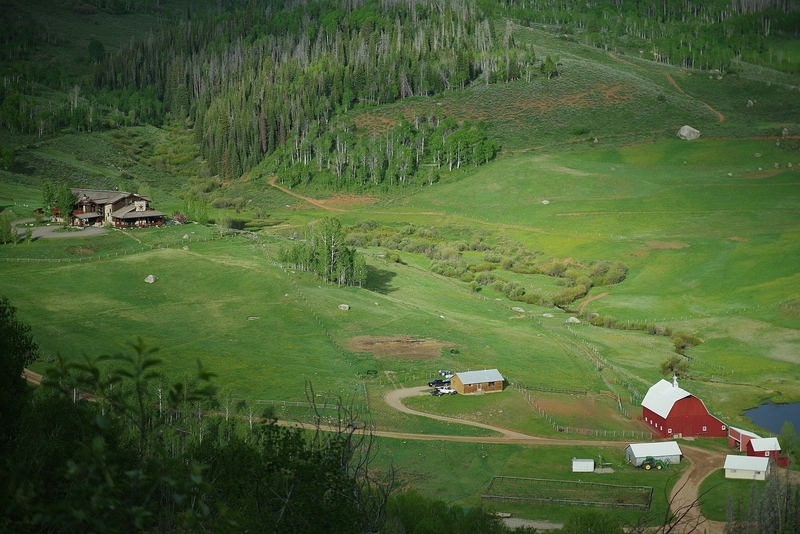 Deep Creek Ranch, 2,000+/- acres in the sought after Elk River Valley north of Steamboat Springs, Colorado. The ranch consists of open grass land and alfalfa fields at the southern end of the ranch, irrigated meadows along the easily accessible county road and upland grazing at the northeastern part of the ranch. The ranch is ideally suited for a livestock operation and is accessed via year round, county maintained and lightly traveled roads. Not over-improved, there are several modest homes and outbuildings. 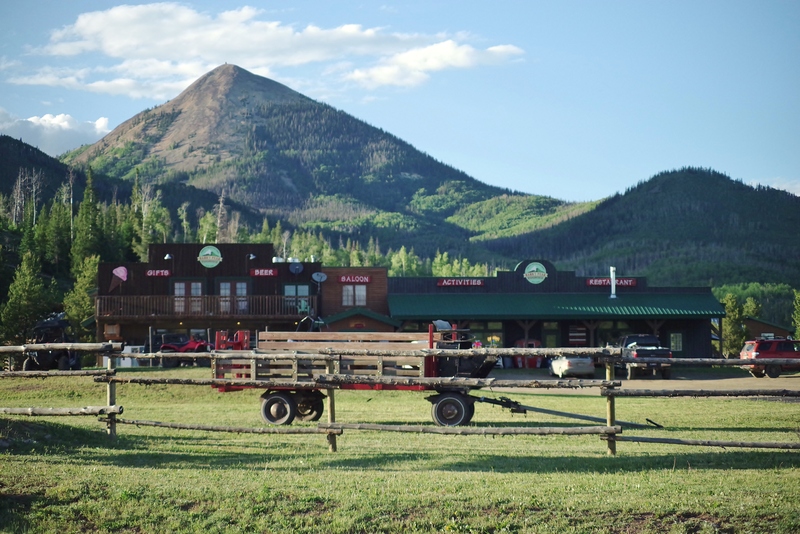 Located less than 15 minutes from Steamboat Springs and its world famous ski slopes, Deep Creek Ranch is one of the largest offerings available in this resort area. Dunckley Flattops Ranch is a 1,268+/- acre working cattle and hunting ranch located 35 miles southwest of Steamboat Springs. The ranch consists of two sets of working facilities; new improvements include perimeter and cross fencing, several large ag buildings and pipe corrals with good water distribution. The ranch is rich in history - the site of the Dunkley (sic) post office built in 1900 - with water rights dating back to some of the original area settlers. Hahn's Peak Roadhouse has long attracted locals and guests with an impressive variety of services, activities, community events and lodging options. The hub of all-things-fun in an area renowned for stunning scenery and year-round recreation, the Roadhouse consists of several businesses within a business. With a strong expectation of excellent customer service and an eye toward ease of ownership in the future, the owners have diligently upgraded and maintained every improvement on the property. 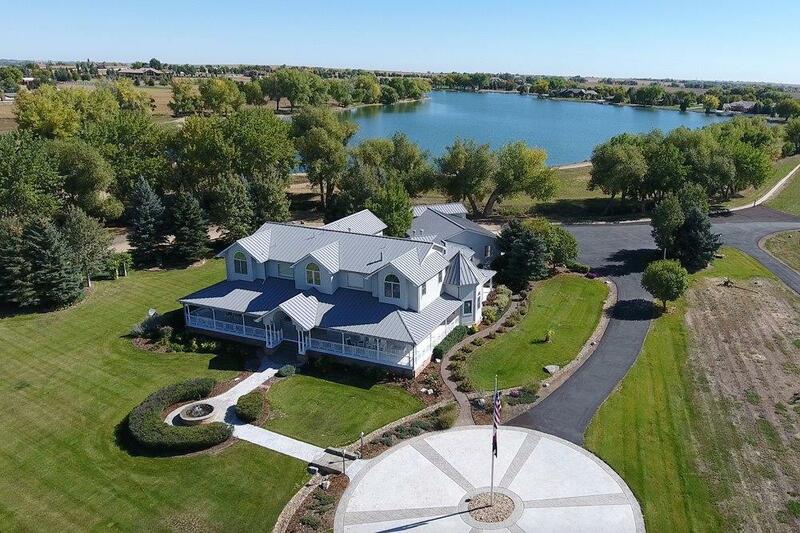 Middle Elk River Ranch is 70 acres with 1/4 mile of both sides of the Elk River. 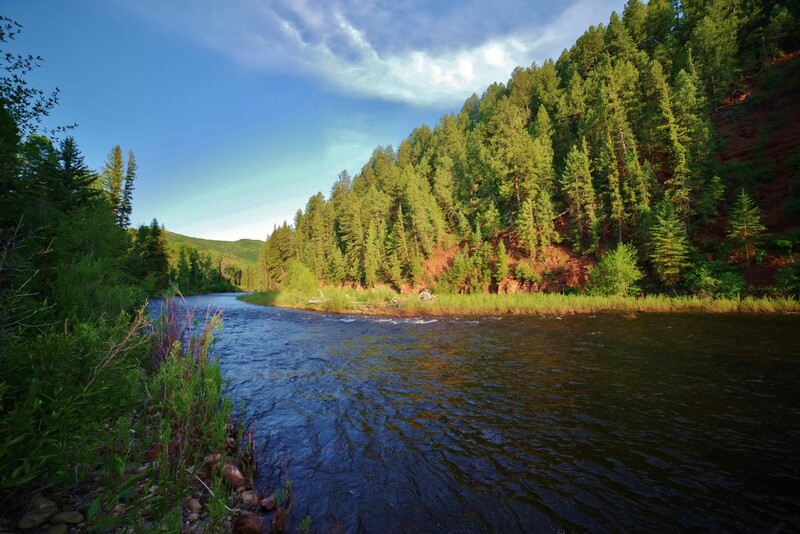 Located only 7 miles from Steamboat, the parcel is one of the most easily accessed fishing properties in the area. Completely treed, the land is very private and loaded with wildlife. 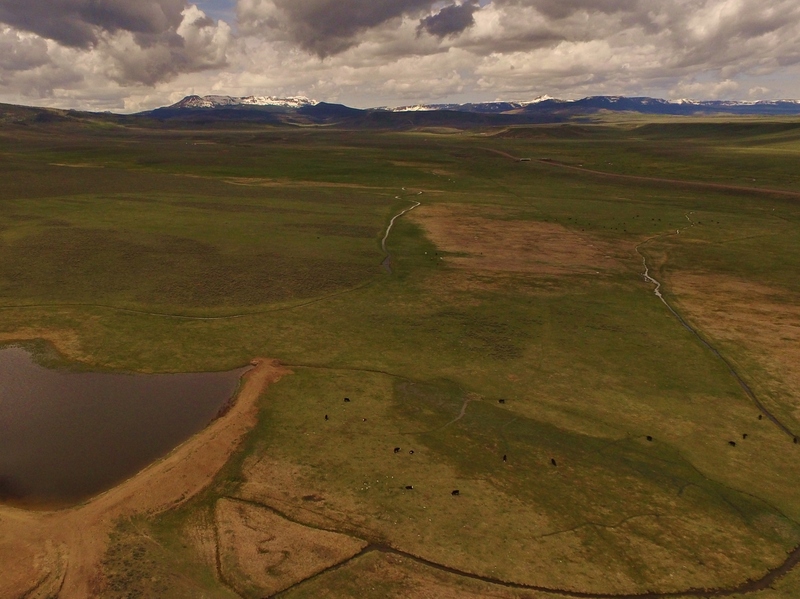 The Hatt Ranch is 580 acres in the Steamboat-Vail corridor. 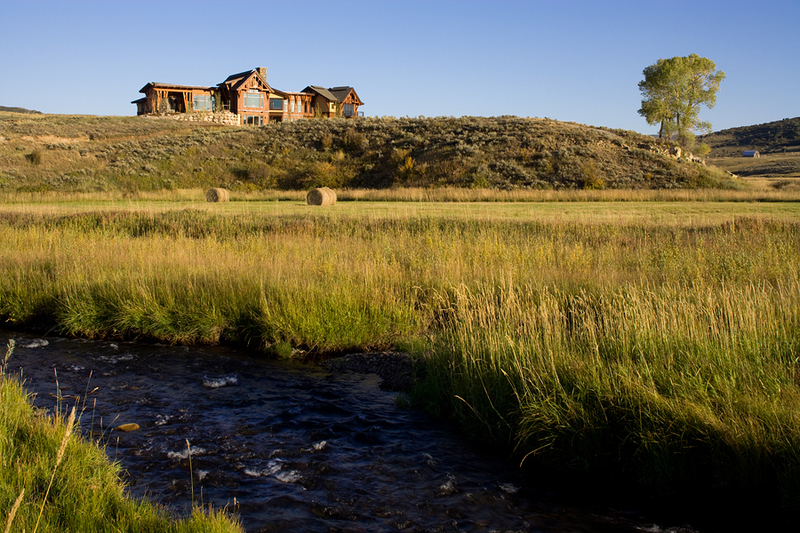 Located 45 scenic miles south of Steamboat Springs, the ranch has easy, year-round access. The front gate is less than a mile off of paved State Highway 131 on a well maintained gravel road. Approximately 180 acres are irrigated and King Creek flows through 2 miles of the ranch. A reservoir is under construction and will provide storage water for irrigation and stockwater. The ranch is ideal for a livestock operation and has eye-popping views of the Flattops to the west and the rugged Gore Ranch in the distance to the east. 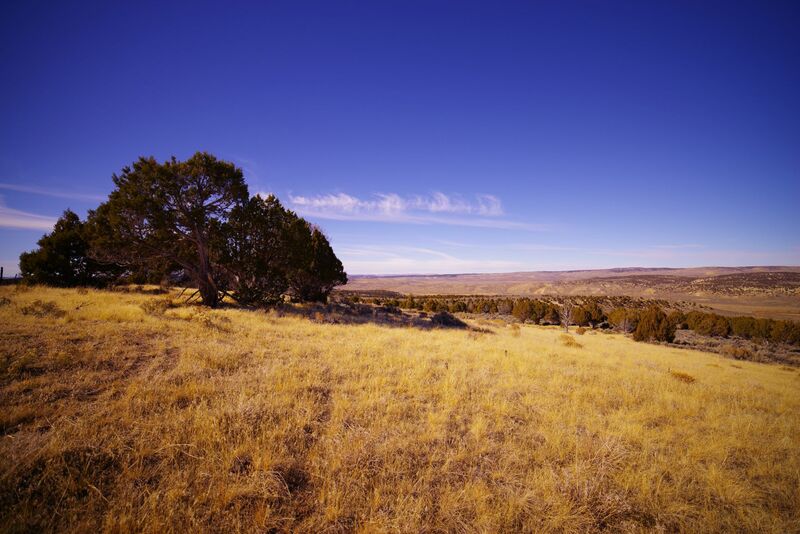 Bordering thousands of acres of public BLM land, the property is well-located for big-game hunting, riding and hiking. 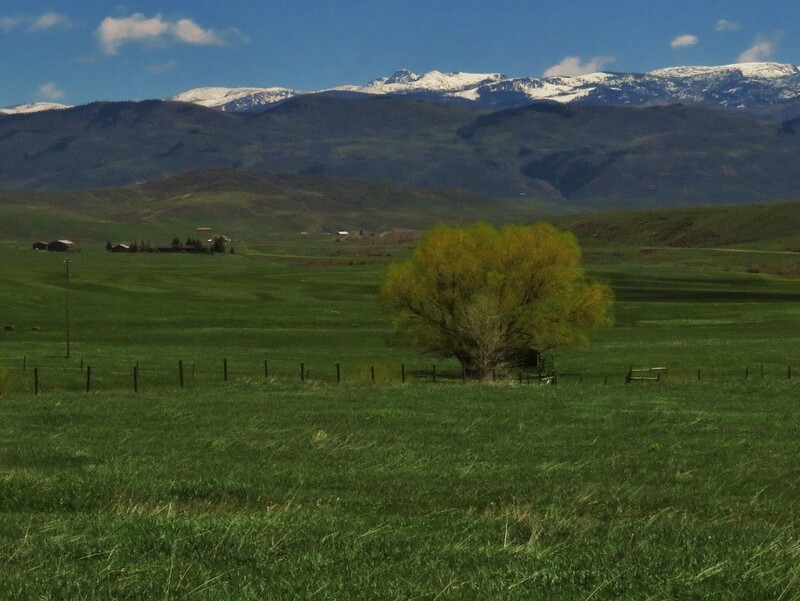 With easy access, stunning scenery, productive meadows and so many recreational opportunities, the Hatt Ranch is well priced for the ranch land buyer. Long View Ranch is situated along the Western side of the Rawhide Range with direct views of Laramie Peak. It is located 12 miles north of Guernsey, WY and 6 miles north of the quaint historic town of Hartville, WY. The ranch’s western border lies along Hwy 270. 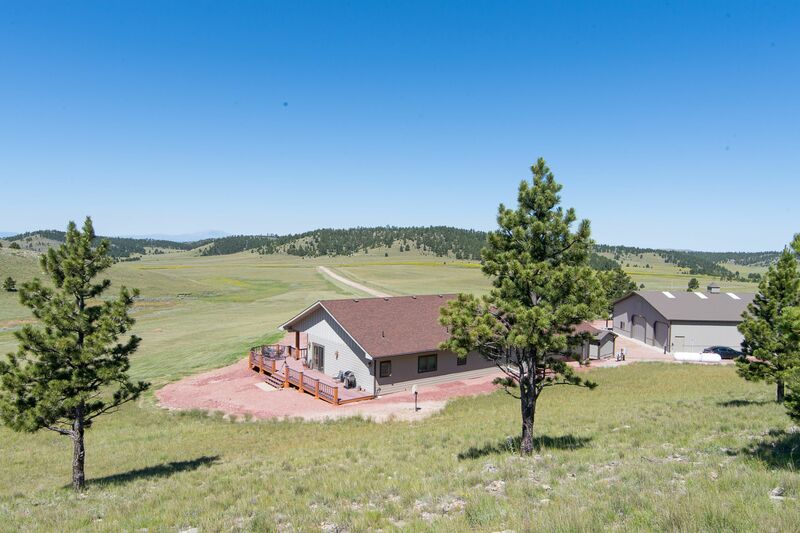 This is a turn-key well maintained ranch … Continue reading "Long View Ranch"
Lay Creek Ranch is 1,230 acres and at just $725 per acre, is well priced in its category. The ranch borders thousands of acres of public BLM land and is in GMU 301 (OTC licenses available). The ranch is located 19 miles west of Craig, Colorado just off of paved US Highway 40 with easy year-round access. Sidney Peak Ranch is a gated 1,500 acre shared-amenity ranch in the south valley floor of Steamboat Springs, Colorado. 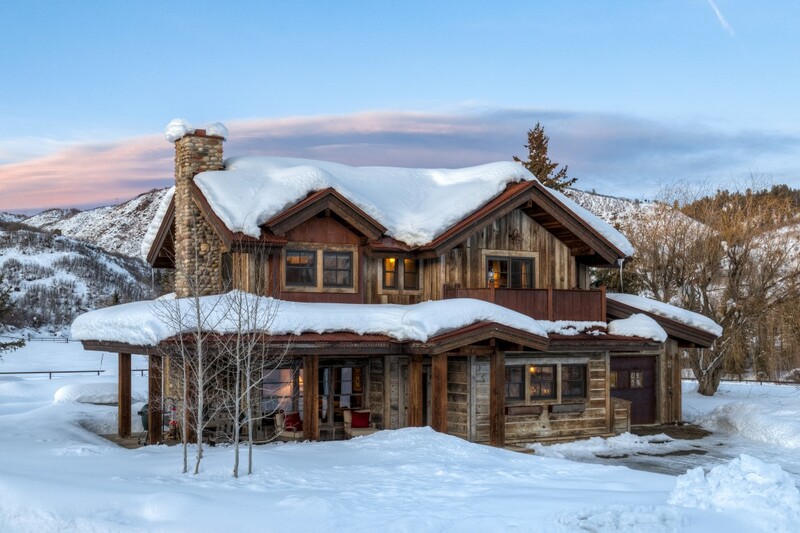 Lot 30 consists of 50 acres with open meadows, an aspen forest and direct ski area views. T&T Ranch, located just south of Hayden, Colorado, is 240 acres of rolling grassland. In an area of open fields flanked by brush covered hills, the ranch has good views of the Continental Divide to the east and the distinct twin dome peaks of Bear’s Ears to the north. 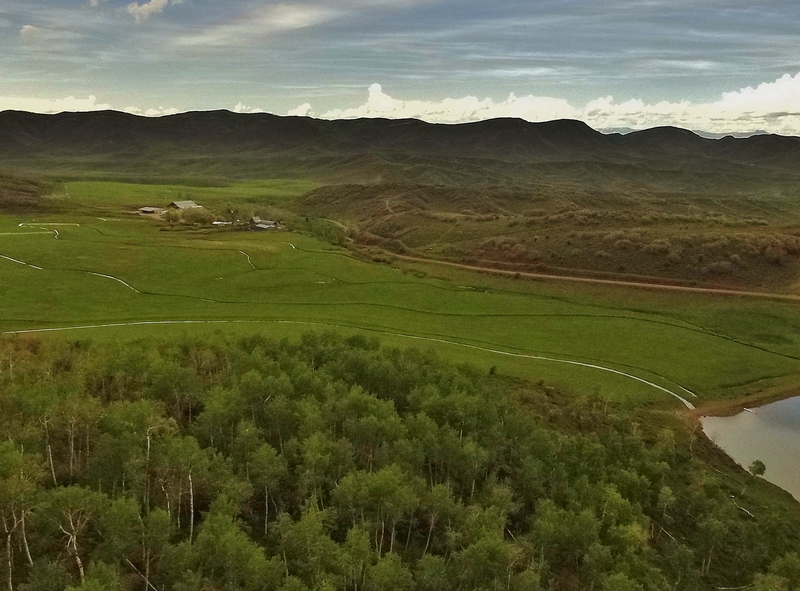 The ranch is ideal for grazing and … Continue reading "T & T Ranch"
The Zirkel View Lot is 5 acres with eye-popping views of the rugged Zirkel Range of the Continental Divide! Miller Creek Meadows is a small subdivision located 20 miles northwest of Steamboat in an open, scenic valley. Access is year-round on county-maintained roads and the water source is a shared well. The property consists of … Continue reading "Zirkel View Lot"